Workers’ compensation claims involving a cumulative trauma injury can be rather complex, Contact workers’ compensation lawyer in California for a free case evaluation. On behalf of Koszdin, Fields, Sherry & Katz posted in Repetitive Injuries on Saturday, January 19, 2019. Cumulative trauma injuries account for a large percentage of workers’ compensation claims in California. What does a “cumulative trauma injury” mean? Our Los Angeles repetitive motion injury attorney at Koszdin, Fields, Sherry & Katz explains that cumulative trauma injury can occur as a result of repeated exposure or micro-trauma over an extended period of time and can be caused by workplace conditions or functions related to job duties. 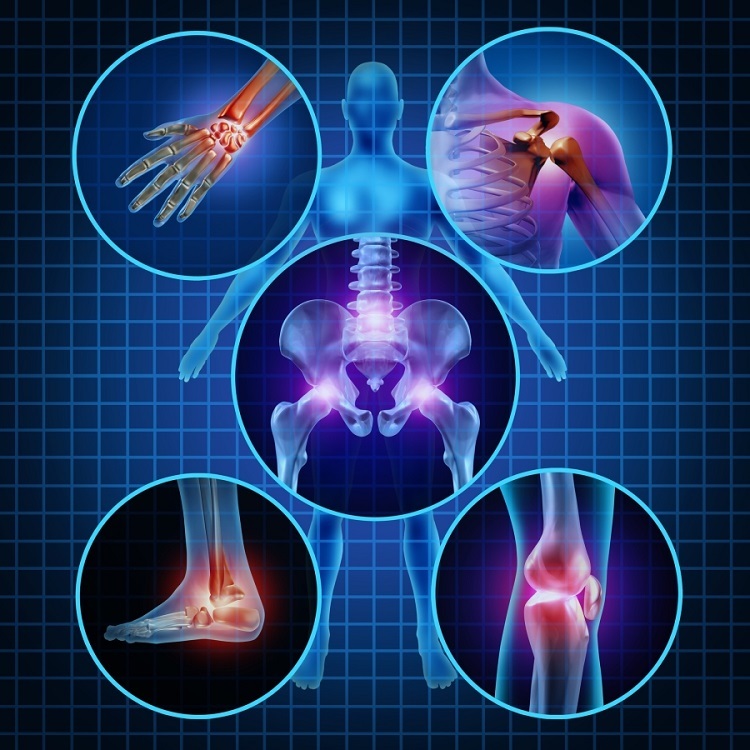 Some of the most common types of cumulative trauma injuries that make you eligible to receive workers’ comp benefits are carpal tunnel syndrome, back sprains and strains, as well as stress or mental, emotional, and physical trauma caused or worsened by work. What’s a cumulative trauma injury? Although cumulative trauma injuries can be commonly found in workers’ comp claims in Los Angeles and all across California, in no way does it mean that obtaining workers’ comp benefits with this type of injury will be a walk in the park. In fact, you can encounter quite a few unpleasant challenges when trying to get workers’ comp benefits for your cumulative trauma injury caused or aggravated by workplace conditions. Under the workers’ compensation system in California, cumulative trauma injury can be caused by “repetitive mentally or physically traumatic activities extending over a period of time.” “That’s where you might encounter the first challenge when trying to seek workers’ comp benefits,” warns our repetitive motion injury attorney in Los Angeles. Upon being notified about your workplace injury, the insurance company of your employer will want to make sure that your job duties included those “repetitive mentally or physically traumatic activities” that caused trauma over an extended period of time. Usually, this will trigger an investigation into your workers’ comp claim, which might include the claims adjuster contacting your employer to find out more about your job duties and what repetitive activities you perform on a daily basis as part of your job. That’s where the second challenge may arise in your workers’ comp case. You may have to go through a medical evaluation requested by physicians or psychologists assigned to your case. You may be questioned about the various job-related activities that may have caused a cumulative trauma injury. If the claims adjuster is not satisfied by the ongoing investigation into your case, he or she might request a formal job analysis to determine whether or not there was unreasonable exposure or activity in the workplace to justify and substantiate your claim. Another challenge will arise when determining the timeline of your exposure to work-related activities that caused or worsened your cumulative trauma injury. That’s what our Los Angeles workers compensation attorneys commonly refers to as the “date of injury” drama in a cumulative trauma injury case. That’s because California law has a special provision that determines which insurance companies will be held liable to pay for the medical treatment of your injury. Under California law, insurance companies’ liability is limited to the cumulative trauma for the last 12 months of occupation exposing you to the repetitive mentally or physically traumatic activities. In other words, if your employer changed insurance companies or coverage over the past year, your workers’ comp claim can include additional insurance companies. Moreover, if you worked for another company(s) during the 12 months prior to your date of injury, your claim might include several liable parties. Workers’ compensation claims involving a cumulative trauma injury can be rather complex, which is why it is advised to be legally represented by an experienced workers’ compensation lawyer in California. Contact Koszdin, Fields, Sherry & Katz for a free case evaluation. Call our offices at 818-812-5639 or 800-747-3447.